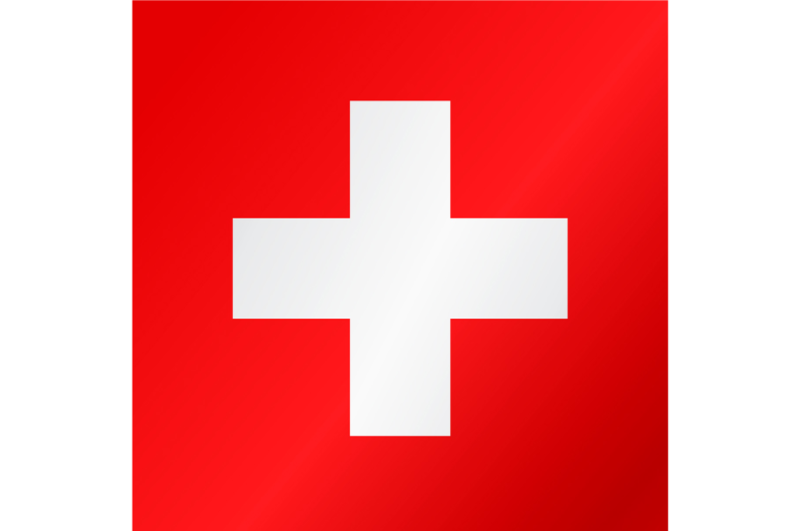 Looking for more information about skiing and accommodation in ski resorts in Switzerland? Request a brochure and find out everything you need to know for your ski holidays. Simply fill out the form and the tourist office in the respective ski resort in Switzerland will send you their latest brochure. You will find information on accommodation, hotels, apartments, current deals and detailed reports for skiing in the selected resort in Switzerland. Some ski resorts in Switzerland also send the current piste map free of charge as well as interesting magazines which will help you get in the mood for your ski holidays. Yes, I would like to use this service free of charge and without obligation. Also, I would like to receive a free Snowplaza newsletter with news and tips about skiing by email. You can unsubscribe from this service at any time.